Radiation has been used for more than 100 years to provide medical care to a large number of patients. 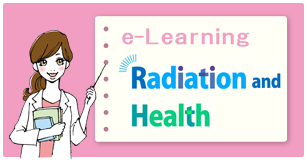 This site uses simple language to talk about radiation based on the data accumulated to date regarding radiation safety for patients and medical radiation workers. We hope that it will be used by medical personnel, regional disaster management personnel, and by the general public. Use e-Learning to study for yourself the topics that interest you. At the end, there are some questions to check your understanding. 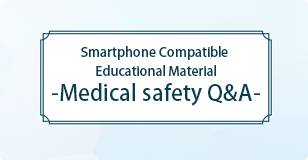 Digital books have also been prepared so that you can study in a little more detail. 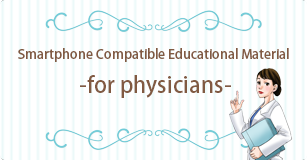 In addition, a website for medical practitioners is available that can be reviewed on a smartphone. Investigation the effects of a nuclear power disaster. © Kyoto College of Medical Science.